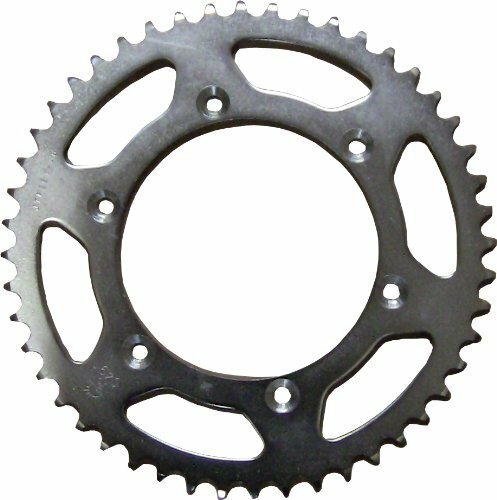 **HAWK 250 OWNERS** If you are looking for the hawk 250 sprockets that I have on my bike. Please make sure to select the 45TH from the drop down menu before adding to the cart. I'm not sure if the other sizes would fit, if anyone has more information please email me.